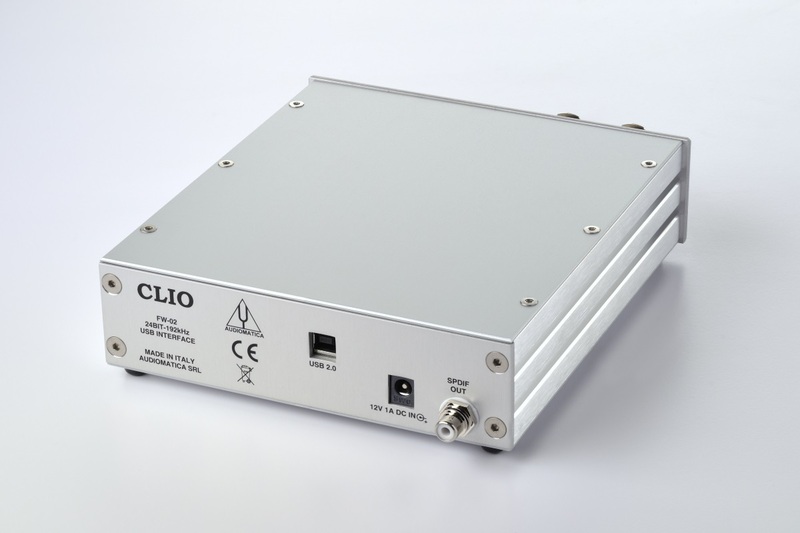 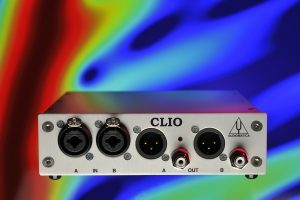 CLIO 12 is the newest measurement software for the CLIO System. 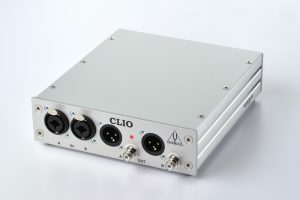 CLIO 12 runs on a standard PC computer driving the measurement hardware and accessories supplied by Audiomatica; the power, precision and reliability of the resulting instrument is 100% warranted. 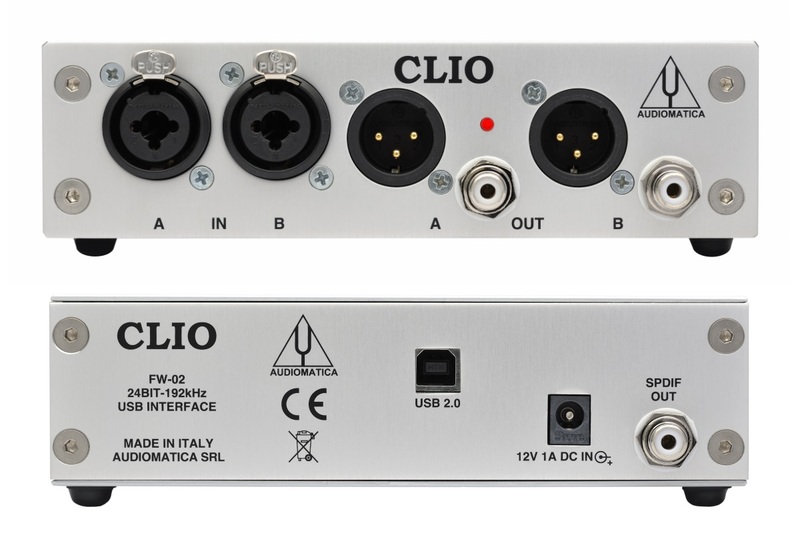 CLIO 12 controls the new Audiomatica FW-02 USB Interface (24 bit @ 192kHz). CLIO 12 is compliant with Windows XP, Vista, 7, 8 and 10. 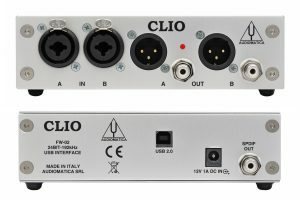 32 and 64 bit versions supported. CLIO 12 has a brilliantly fresh new look allowing gesture controls while relying on an incredibly powerful design based on a huge work which is the synthesis of more than 25 years of experience and excellence in electro-acoustic measurements.